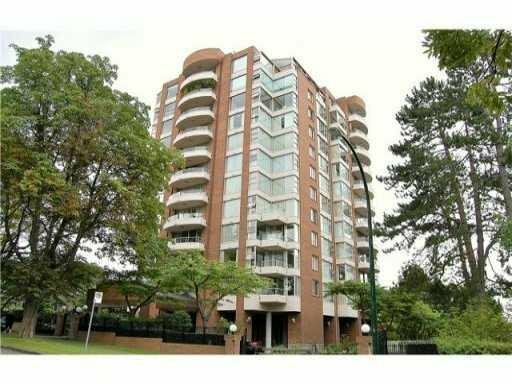 Rarely available concrete high rise at convenient Kerrisdale location at famous 'St Mortz'. outdoor pool, centralized location, well kept unit and clean. 2 underground parking and storage. Property with 2 bed 2 bath, excellent layout. Exce lent southern exposure view. 2 parking. Move in anytime!